I’ve written before about the importance — and difficulty — of finding a bone marrow donor match for a mixed race patient. The folks at the non-profit organization Mixed Marrow have been campaigning tirelessly to raise awareness for this cause, and for people such as Krissy Kobata, a Hapa Japanese American who needs bone marrow transplant. If you’re in the Southern California area, here’s your chance to help! On Sunday, November 13, the Be the Match Foundation is holding the Be the One Run in Long Beach. 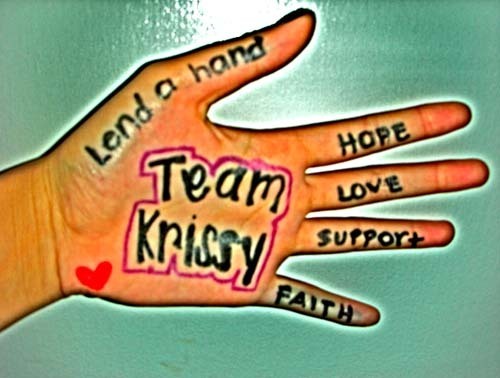 You can run in the 5K or simply donate to Team Krissy. 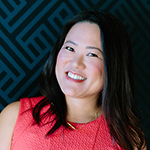 Krissy Kobata was like any other fun-loving, 28 year old, up until 2008 when she was diagnosed with a blood disorder called Myelodysplastic Syndrome (MDS). Typically MDS is diagnosed in people who are typically 65+, Krissy is a vibrant 28 year old woman! The only cure is a bone marrow transplant. 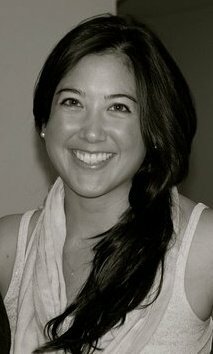 Ethnicity is a key factor in finding a bone marrow “match” and Krissy’s family is of mixed heritage – Japanese and Caucasian – also known as Hapa, has made it more difficult for her to find a donor match. More diverse donors are needed! Especially Hapa donors! As of yet, none of Krissy’s family members have been a match and so we are asking for the help and generosity of others to save our Krissy’s life! Also, check out the video of Mixed Marrow on CNN in October. Together we can make it Hapa’n! Hi Grace, this is so important. I just forwarded it to one of my former colleagues who is Japanese-American and very well connected in the LA/South Bay community. Yes, it’s so important, Christina. Thanks for sharing with your connections!